Little Miss got to see her bestest friend ever last weekend for a couple of hours of play. She hadn't seen her since August as they moved away last year and you'd never have known it - they were sooo happy! 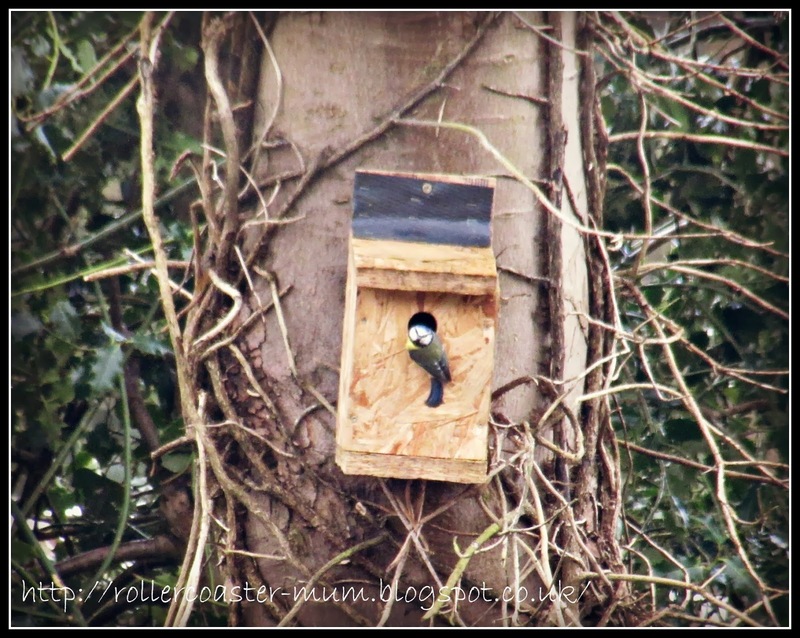 We were all very excited to see that we might have a new family moving into the bird box Bigger Miss made at Brownies last year. 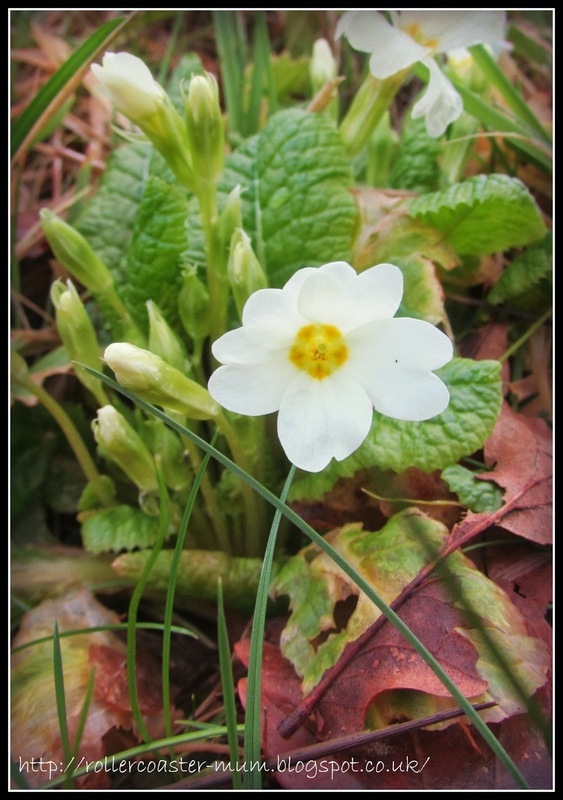 In all this horrendous weather it's lovely to see small signs of spring - I always look forward to seeing the primroses on the way to school. And this one's an update - I forgot to include it first time around but it is the reason for my unproductivity this week. 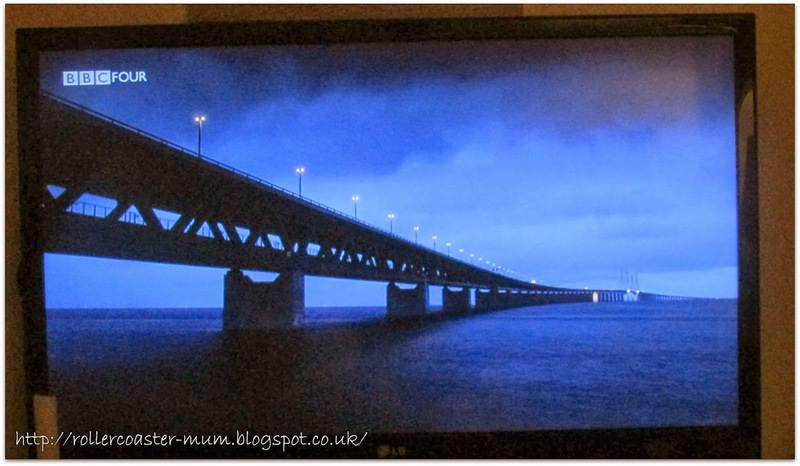 I have caught up with the whole of series 2 of The Bridge in a week - terrifying, gripping, dark and quite possibly the best thing on television. 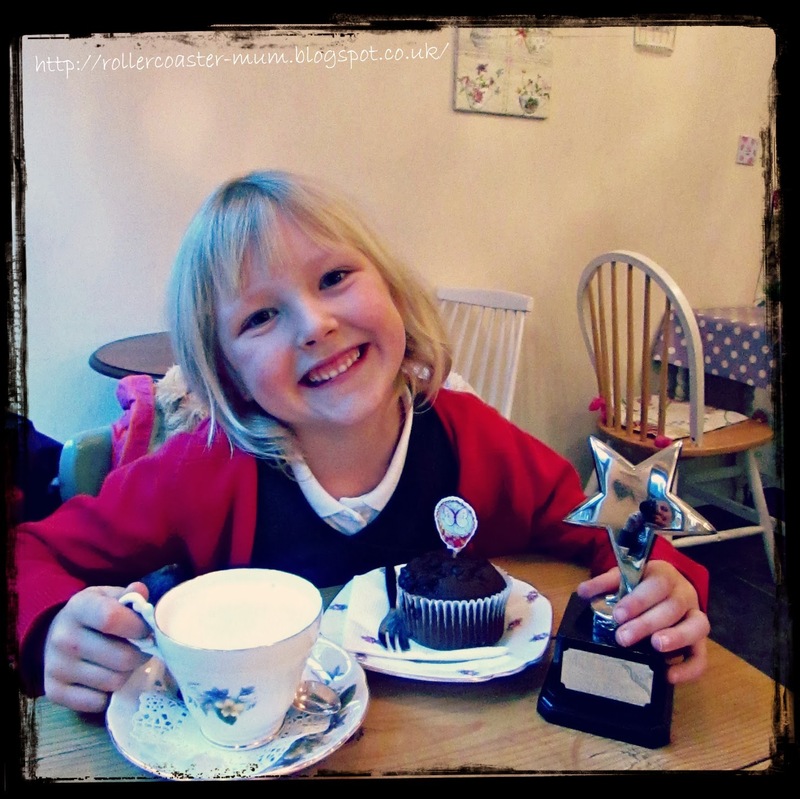 And lastly the biggest and best news of the week - Little Miss got the Star Award for most improved pupil in her class which called for cake celebrations as is now traditional since they have both now had the award twice in their school careers - clever girls! 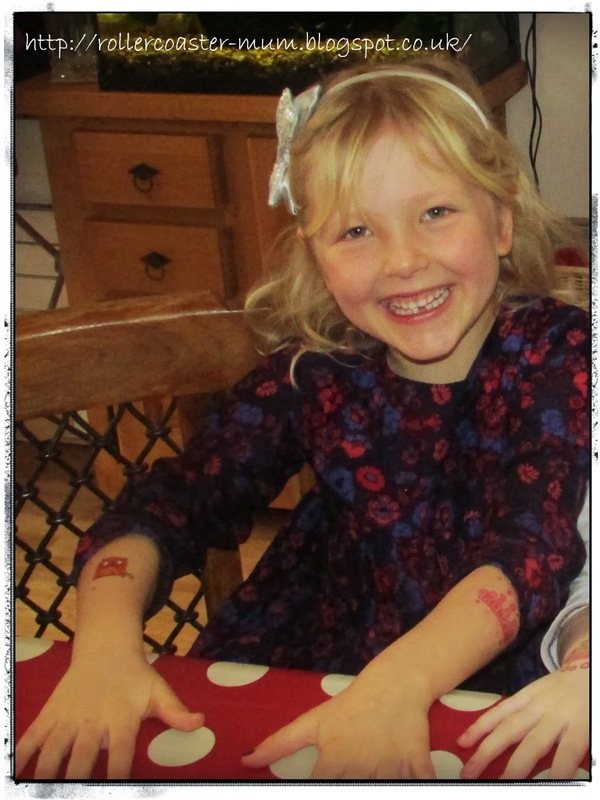 Little Miss was especially pleased to be able to get warm milk (as she likes it - not that frothy stuff ) and in a posh bone chine teacup to boot! wow well done on the star pupil award and a choc muffin treat was very well deserved. both girls have gorgeous smiles and how wonderful that your youngest got to see her bestie again . Little Miss has a real sweet smile, great photos all of them.